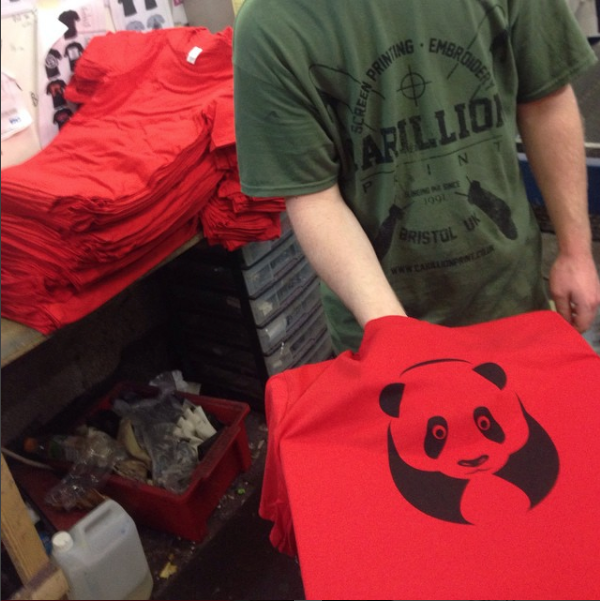 The Carillion name is well known and respected as a premium t-shirt printers in Bristol and the west of England. 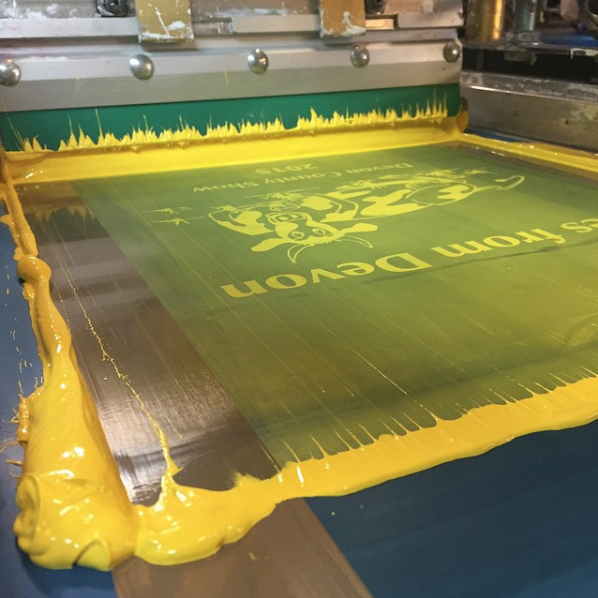 Since 1991 we’ve been screen printing on t-shirts, hoodies, gym wear, tea towels and more. Building a large and loyal base of satisfied customers along the way, many of whom regularly re-order. 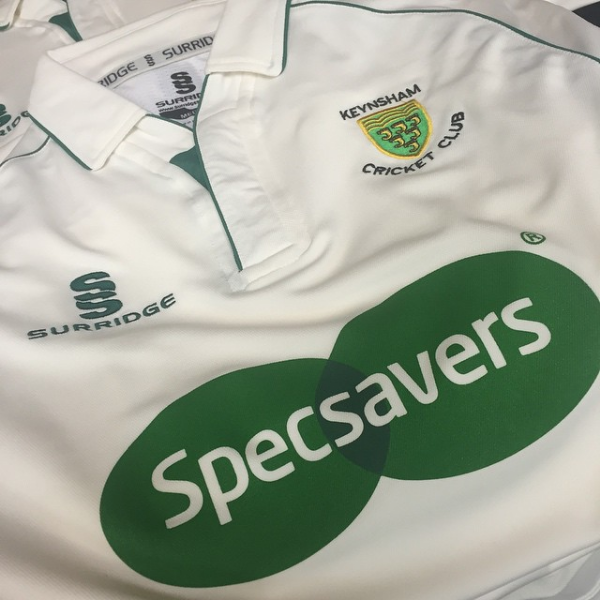 We’ve supplied to local businesses, clubs, organisations and charities throughout the UK. Furthermore we’ve worked for some well known global companies, such as the BBC, Yankee Candle, Pukka, and Ardman Animations. 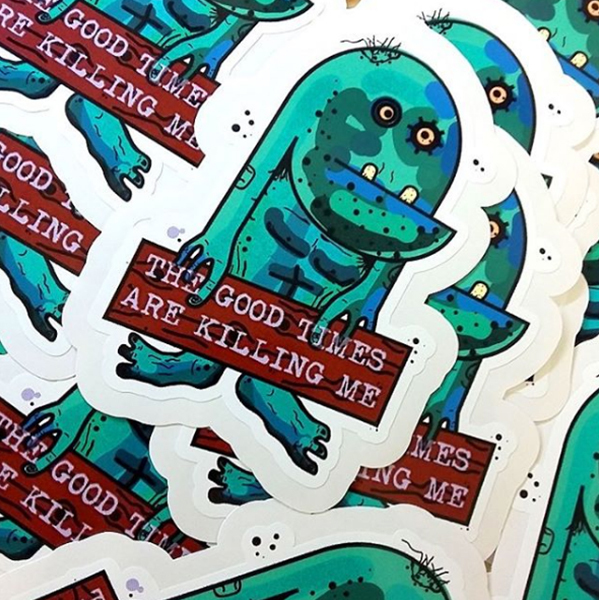 In addition, supplying local graffiti artists and bands with merchandise has been a real pleasure. 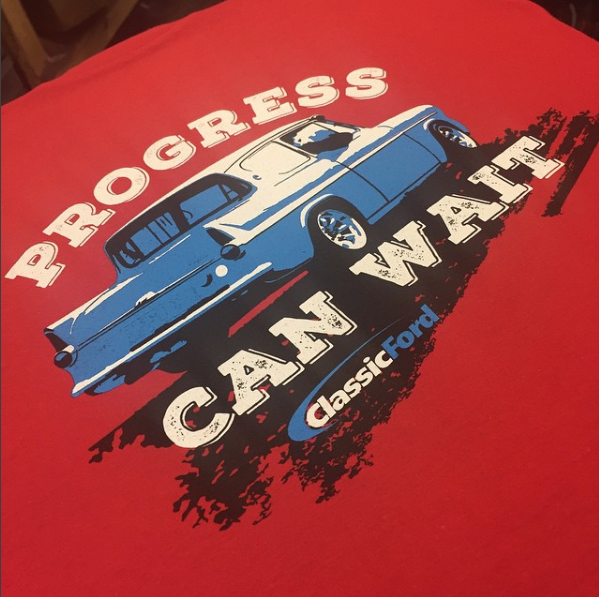 We love t-shirts, who doesn’t? they’ve been around for over 100 years and are still popular with every generation. They are a fantastic way to promote your business or event and even let the world know who your favourite band is. They’ve been used to share some of the most profound messages of our time. When Frankie said for us to ”Relax” they printed it on a t-shirt and sold thousands. Wham had the “Choose Life” t-shirts and what about the Who’s “Maximum R&B” t-shirts. 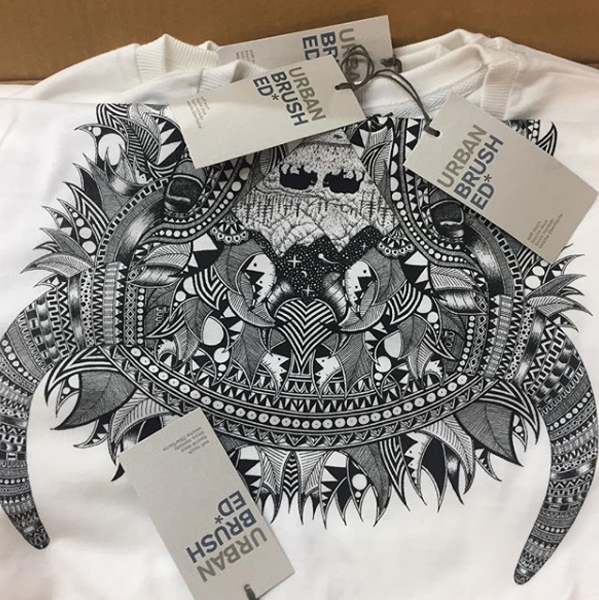 You don’t needs colour when a simple black on white print says it all! a classic of its time. New York has the iconic “I heart NY” design that can be seen on mugs, key rings, poster and t-shirts all over the world. From Coca Cola and the Rolling Stones to Che Guevara, Run DMC, Bowie and The Beatles. The one thing they have in common is they’ve all been immortalised on cotton. So, if it’s good enough for them, it’s good enough for you! Get in touch today and let us know what you need. We are always here to offer help and advice that will ensure the ordering process will run smoothly for you. 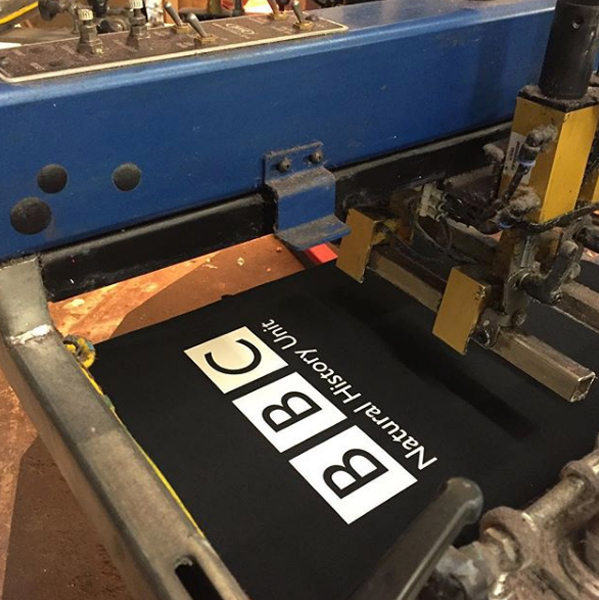 As well as printing on t-shirts we also print on hoodies, sweaters, polos, tote bags, gym wear and tea towels. 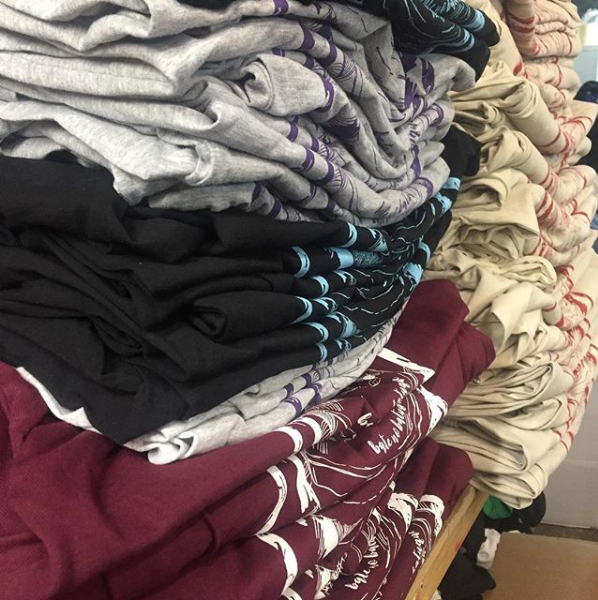 We also embroider beanies, snapbacks, towels and most of the other garments we can supply.